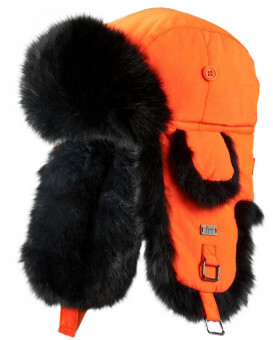 Keep your child's head toasty warm this winter with a fur hat from FurHatWorld. 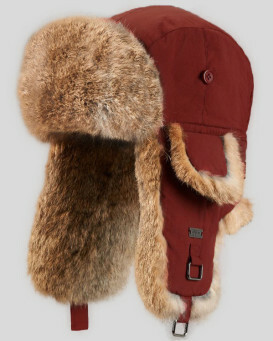 Rabbit fur aviators and coonskin Davy Crockett hats your child will love! Make wearing hats fun by choosing from a wide variety of different styles and colors for children! 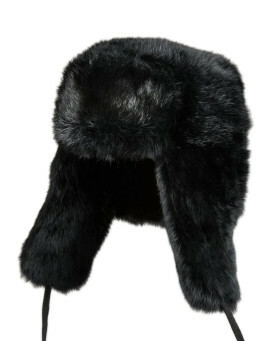 Buy your child a fur hat factory direct from FurHatWorld.com. We take great care in producing all of ours hats because we know how important it is to keep warm during those chilly winter days. 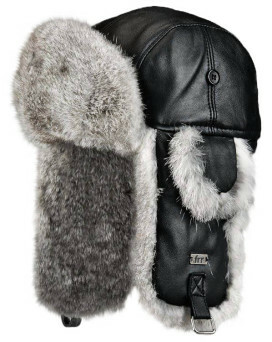 Choose from simple fur aviators to stylin' Davy Crockett hats, make winter fun this year! "This hat is wonderful! It fits my 5 year son very well and he can do up the strap himself. It is warm and looks great!" 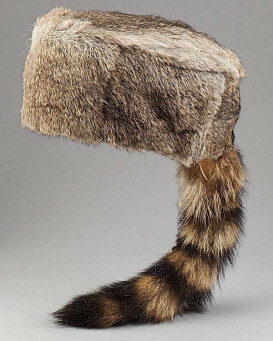 "Best hat I have ever came across. 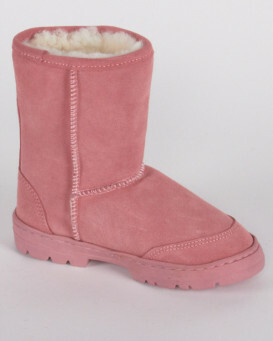 Great quality & so soft & warm. My son loves it so cosy." "This was my second order from this website and as the first time, again second time I am extremely happy with products and service. 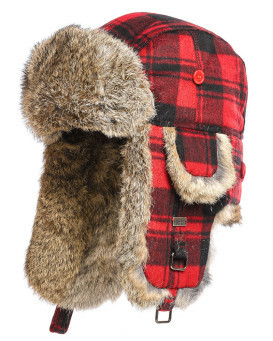 I didn’t have chance to wear it yet, but first time ever I am looking forward to winter. Not only is top quality, but both items looks great. Definitely I will order again in the future." "This is a wonderfully soft fur which I know will be a favorite winter piece for my Grandson. Cannot wait to get this to him. The shipping was fast, the packaging was well done, the fur is nicely matching, the fabric is perfect." "I am so happy with the amazing service such a good company, they care to satisfy the costumer. 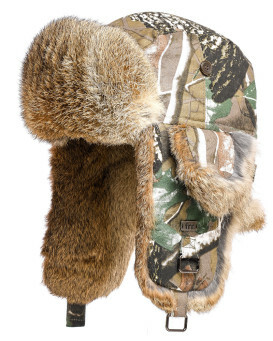 I would recommend to anybody to shop with you, My grand-son is just born so I had to buy him this beautiful ( Davy Crockett) hat real fur its a legendary a must have for a little boy. 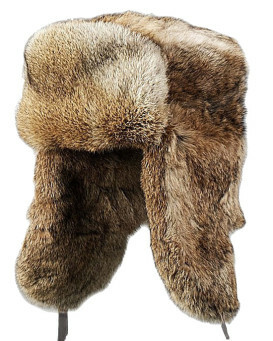 Thank you so much.."
"I absolutely LOVE genuine fur and I found this hat for my soon to be born granddaughter! 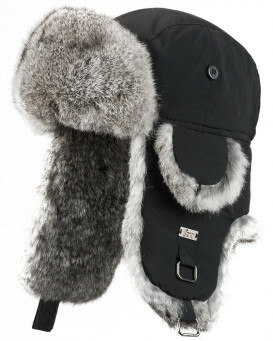 Yes I'm already stocking up on fur for her :) The quality of this hat is excellent. Beautiful white rabbit fur with a pale blue fabric outer part. It is for a child and looks exactly as the picture portrayed. I COULD NOT believe the reasonable price!!! It arrived nicely wrapped and very promptly. This vender has my confidence and business for sure!" Based on 215 customer reviews.